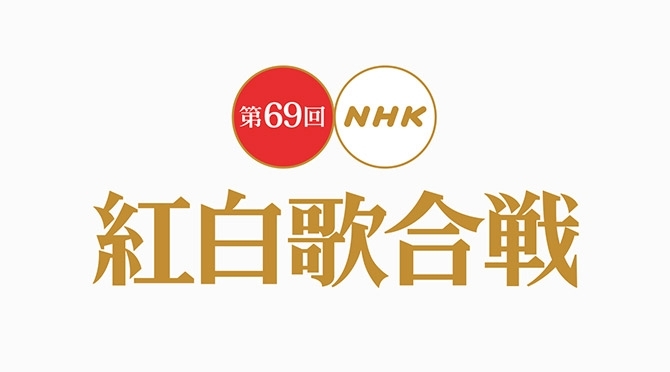 Today, the 69th NHK Kohaku Uta Gassen aired. The White Team (the men’s team) won. 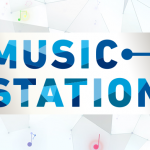 Several popular acts performed, including Arashi, Yonezu Kenshi, Shiina Ringo, MISIA, Daichi Miura, Perfume, Nogizaka46, and King & Prince. Check out the full show after the jump! 1. Sandaime J Soul Brothers – R.Y.U.S.E.I. 15. Aqours – Kimi no Kokoro wa Kagayaiteru kai? 21. DA PUMP – U.S.A.
28. Keyakizaka46 – Glass wo Ware!